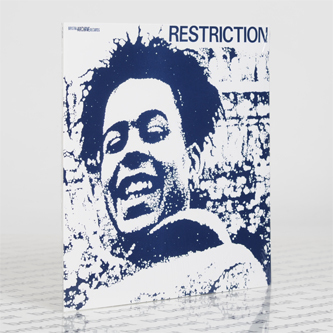 **Rootsy Bristol dub reggae obscurity, mixed and engineered by Scientist, starring a yung Rob Smith (ov RSD) on guitar and including the wild 'Re-Action' stepper** "Although Bristol Archive Records has done its best to expose their music to a wider audience, Restriction remain an unknown pleasure to many reggae fans. Hopefully 2015 will see this change with the release of an album of previously unreleased recordings spanning the group's active years -1982 to 1986. As something of an appetiser for that future full length album, we thought we'd celebrate with a limited edition of the only record Restriction issued during their existence; the four track 12” “Action” EP. Released in small numbers in 1984, the record is a perfect showcase for the group's unique sound. Starting with “Action” the music is as upbeat as the song's message “to have faith in yourself” as the female vocal of Jendayi alternates and contrasts with the band's male vocalists After a couple of minutes the vocals drop out and we are treated to some horns driven dub before the vocals once again return. Both sides are in true disco mix style and without a pause, the record drops into “Four Point Plan” a DJ cut with “The General” on vocal duties. 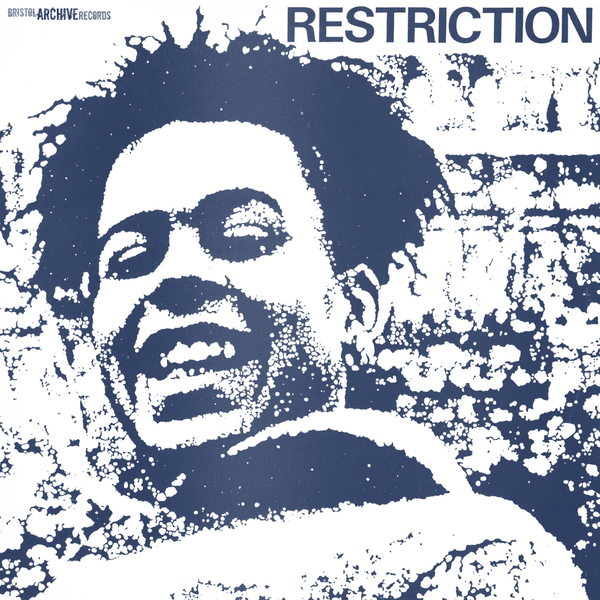 Side B leads off with “Restriction”, a horns driven instrumental which then leads into “Re-Action”, a full percussion led dub workout. This one 12” manages to cram in more variety than most albums and gives a hint of just how exciting Restriction were live. It's also worth noting the temporary addition to the line-up, of legendary Jamaican Trombonist Vin Gordon; at the time Vin was a fellow resident of Bristol and happily shared his skills with many local musicians."